Audio Versions of popular SessKag fanfics. 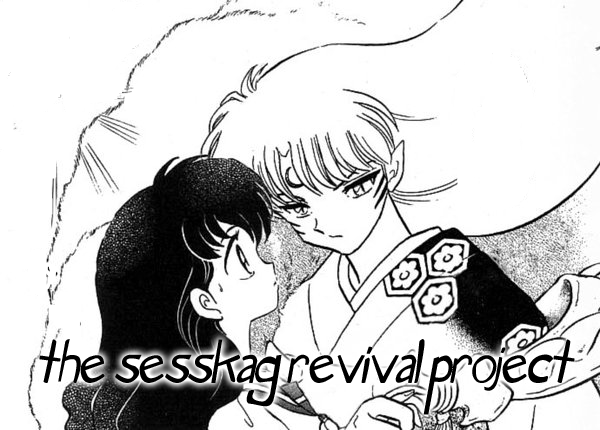 Welcome to the SessKag Revival Project! The Podcast is a weekly running series, where 3 fics are read each week (updated on a schedule, daily, for 3 days out of the week); there is also a monthly discussion cast where I come together with members of the community to discuss happenings within the fandom. Each of the podcasts run about 30 minutes. Wanna get involved? Continue reading! To get involved by wanting to become apart of the monthly discussion, make sure to join our DISCORD and check out the podcast channel! Copyright 2017 All rights reserved. All fanfics belong to their respective creators and I do not claim to own any.